Why parents these days want to spy on calls? Even parents are too addicted to the smartphones and they also use it all day long. The answer could: Today’s super-connected kids and teens are less rebellious, quite tolerant, lacking with happiness and even we can say are not fully prepared for adulthood. Then what does it means to us? The rise and the rise in the use of tech-creatures and their negativities may be pushing parents to keep an eye on their kids and teens activities performed on their devices such as making phone calls. Technology has pushed the young generation towards loneliness and to spend their most of the time on their cell phone devices. The explosive nature of the technology has snatched the innocence of today’s generation and the parents are equally responsible for it. They provide smartphones to their kids and internet connection and then expect they should equally participate in their real lives. But the questions have risen why it does not possible anymore? And why young kids and teens are making long phone calls spend most of their time on digital world and use different kinds of social media platforms and then connect with the people whom they don’t know in their lives. And often they spend their time to making calls on cell phones local networks and as well as using the social messaging apps to make audio and videos calls without paying a single penny such as WhatsApp audio and videos calls, Facebook calls, Snapchat calls and plenty of others alike. Is teen’s and kid’s addiction to cell phone real? Almost 50% of teens say they are obsessed with their smartphone activities such as text messaging, making cell phone calls and use of social media platforms. 59% of the parents have claimed that their kids and teens were addicted to the cell phones; the poll conducted by the common sense media has interviewed almost 1240 interviews with parents and children ages 12-18 – (CNN). 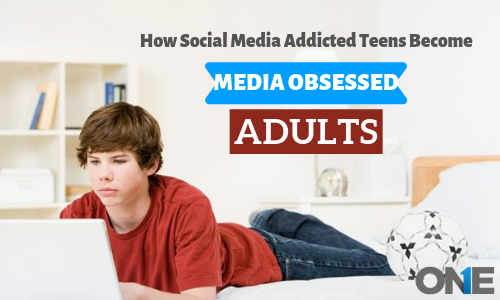 However, half of the teens said they are addicted to the use of a smartphone, 27% of parents do believe that they themselves obsessed with the use of phones and 80% teens check their phone at least once in an hour. Obviously, parents are adults and they know fully what is good and what is bad for them. Parents use cell phones and make calls for their social and purposeful reasons. On the other side young kids and teens don’t have such wisdom to use the mobile phones for purposeful reasons. 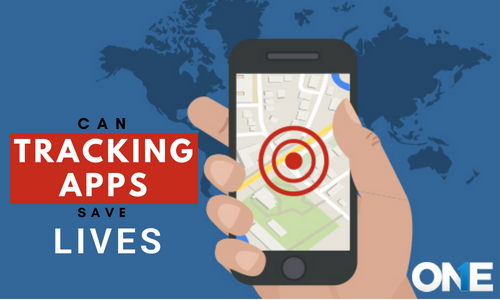 In spite of that, they use smartphones to encounter with the people such as their online stranger’s friends after that have exchanged their contact numbers. Their online friends may become a nightmare because of they don’t realize they don’t know them in real-life. Teens may get the encounter with stalkers, child abusers and last but the not least sexual predators. Furthermore, young teens may get involved in blind dating apps and the one night stand these days are on the rise because the teen’s sometimes don’t hold their sexual desires. That is the main reasons behind parents have to track all type phone calls and other multimedia stuff for kids and teens. Parents have to fulfill their parenting responsibilities and they should visit the spy phone call recording software on the web. Further, they can subscribe to the spy call recorder for Android, iOS, and blackberries. Resultantly, they will the get the credentials through an email. Now they can install the spy call recorder app on their target smartphone of kids or teens having a physical access to it. Then activate the spy recorder for phone calls on it and choose an option to work it in a sneaky way. 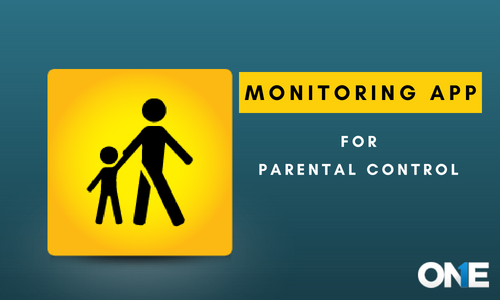 Furthermore, you need to get access to the cell phone monitoring software online control panel by using the credentials that you have got earlier. Now you can monitor kids phone calls with the help of phone call spy of your teens and kids that they used to of making on their phone all day long. A user can record and listen to the phone calls happen through cellular local network incoming or outgoing on the target device. Parents just need to use the hidden call recorder app and they will be able to track calls and further can listen to and can save the recorded material through having access to the online web control panel. Furthermore, they can track the call logs of kids and teens social instant messaging apps with the help of IM’s social media of the phone surveillance software. It empowers parents to remotely record WhatsApp calls, Facebook call logs, IMO call logs, record Skype video call, Line call logs, Snapchat call logs, Viber video calls, Yahoo audio and video calls and others and they can listen to the sent or received Voice calls. This will really help out parents to stay updated to whom kids and teens are talking at the moment and what is the reason behind making long phone calls via cell phone or on social networking apps to the fullest. Enhance your parenting responsibility and record and listen to all types of calls on your kids and teens cell phone with the help of TheOneSpy call recording app. 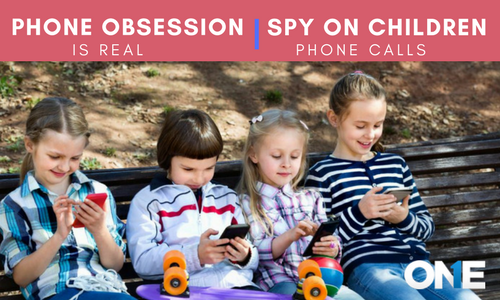 TheOneSpy secret phone call recording software enables parents to detect teens and kids real phone obsession and spy on children phone calls and IMs call i.e WhatsApp, Viber, Skype etc.